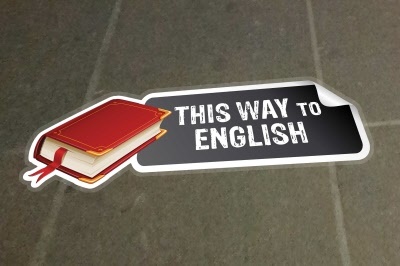 Be unique with our education designed floor stickers. Our floor decorations are perfect for brightening up the corridors in a school, college or university. Personalise for FREE – Add your own text, image or logo. Artwork requested via email once the order has been placed. Floor Graphic is made from White Permanent Non Slip Vinyl for Long Term indoor use or Short Term Outdoor use. If you select that you wish to add your own logo / emblem to this design please email your logo to sales@floorstickers.co.uk once your order has been placed, quoting your order number.